What is Tackle Pet Hunger? 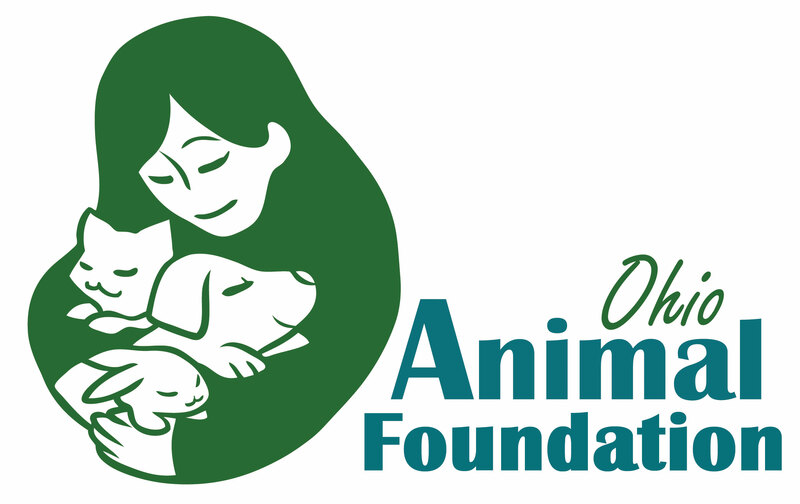 Tackle Pet Hunger is a campaign conducted by Ohio Animal Foundation to raise awareness about pet hunger in our community and collect donations of cat and dog food to keep pets in their homes and out of the shelter. Our 2018 campaign raised 4,772 pounds of dog and cat food for pets in need. In the past six years, the Tackle Pet Hunger campaign has raised over 20,000 pounds of cat and dog food from more than 24 collection sites in central Ohio. The campaign runs for two weeks each fall, ending on the second Saturday in November. During that time cat and dog food donations are collected at various establishments in central Ohio. We close out the campaign the second Saturday in November with a drive-up collection day. Donations are also accepted through an online wish list. All collected food goes directly to nonprofit organizations helping pets in need in Central Ohio, with the focus on keeping pets in their homes and out of the shelter. Past campaign beneficiaries include the PetPromise Pet Food Pantry, Faithful Forgotten Best Friends, and Sedona Grace Foundation. How can my nonprofit organization be involved? If you are with a 501(c)3 nonprofit organization that offers pet food assistance in Central Ohio (Franklin and surrounding counties) we want to hear from you! Please get in touch and let us know about the good work you are doing. How can individuals/businesses get involved? There are many ways to support the Tackle Pet Hunger campaign! Sign up to be a sponsor, donate funds, conduct an employee campaign at your workplace, volunteer as a collection site liaison, help spread the word, or simply donate cat or dog food! If you’d like to be involved in Tackle Pet Hunger or have questions about the campaign please contact Jill Herbst.